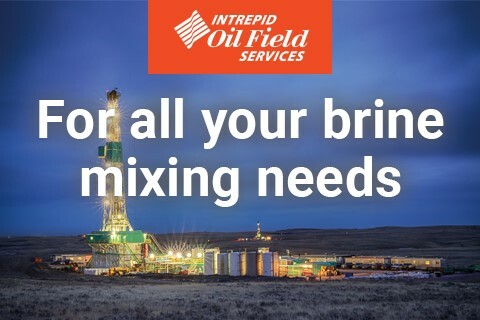 Intrepid provides on-site brine mixing services under its oilfield solutions division (IOFS) for drilling and completion operations. This vertical integration provides Intrepid with the unique ability to manage the entire value chain from sourcing and logistics all the way to providing services directly at the wellsite. By controlling the entire value chain, Intrepid effectively removes the middle man from the equation, thereby maximizing value at the wellhead. Intrepid is the only US producer of KCl, servicing the industry from three mining facilities located in Carlsbad, NM and Moab and Wendover, UT.